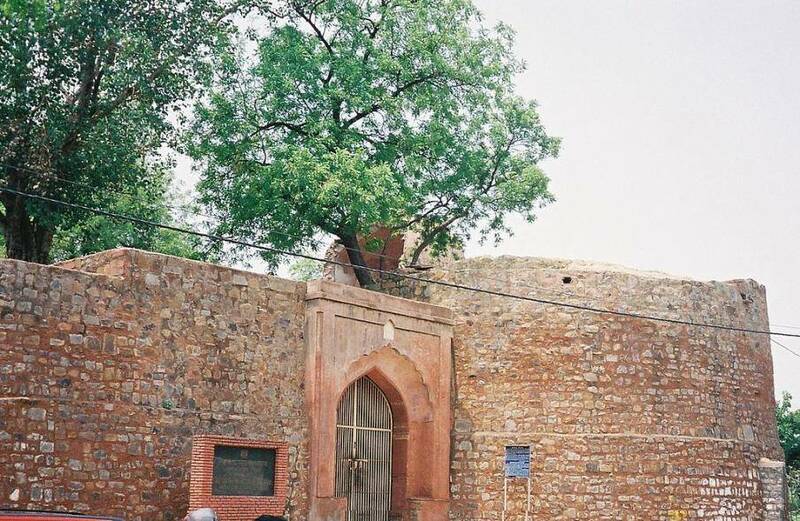 Salimgarh Fort, the Fort of Emperor Salim Shah Suri was constructed in 16th century and is right next to the Red Fort and is a part of the fort complex. A UNESCO World Heritage site, it holds lot of importance among historical monuments in Delhi. Salimgarh Fort was converted into a prison during British rule, it where the British army held the Indian freedom fighters imprisoned whose memorial has now been developed inside the fort, owing to which, it has been renamed to the ‘Swatantra Senani Smarak' (Freedom Fighters' Memorial). It was also used to store their artillery units after the first war of Independence in 1857. Surrounded by solid masonry walls, the Salimgarh Fort is polygonal in shape and even though its magnificence has been reduced to ruins now, it remains an important landmark of the grandeur of Indian history. The Fort is open round the clock for anyone to visit with no admission fee. It takes around 40 minutes exploring this huge structure. Visitors to the Fort can also visit the Red Fort which is right next to it or attractions like Raj Ghat or Jama Masjid.